Whether you’re heading to your first wedding or you’re an old pro, it’s sometimes easy to forget the do’s and don’ts of being a good wedding guest. So, we’ve compiled this list of simple guidelines- some of these may seem obvious or ridiculous, but unfortunately, they do happen. Before we get started, let’s talk about the most important rule for any wedding guest — IT’S NOT ABOUT YOU. A wedding is about the love and commitment between two people. (And unless you’re one of those 2, this day is not about you!) Just stick with us, and we’ll help you be the perfect wedding guest! RSVP is short for the French words “répondez, s’il vous plait,” which simply means please respond. 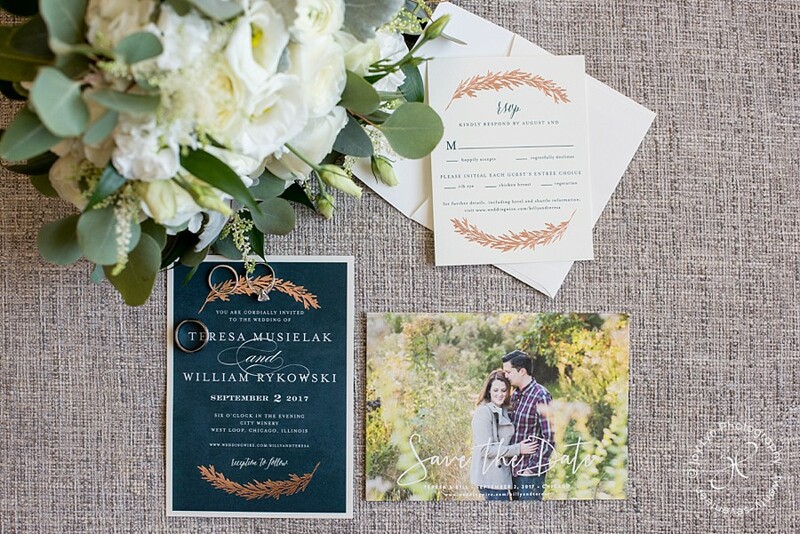 Most invitations today include response cards or information about an online response, but if they don’t, you can simply write a nice note to the bride or her family at the return address on the invitation envelope. Write a note? That sounds positively last century! Well it’s not. Who doesn’t like to get a hand-written note in the mail? It would also be fine to email a response. But, whatever method you use, be timely. The number one complaint of couples getting married is that invitees don’t respond. Don’t ask the couple if you can bring additional guests. Everyone invited to the wedding will be listed on either the outer or inner envelope of the invitation. If your children are not listed, they are not invited. If you’re single, the invitation will state whether you can bring a guest, usually in the form of “and guest.” The couple has their reasons for inviting whom they invite. It could be budget, or limited space, or preference. Make your own travel and accommodation arrangements. Don’t expect the couple or their families to take care of you or pay for your accommodations. It’s proper etiquette to send the gift before the wedding or as soon after as possible. 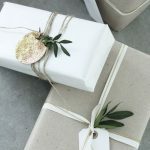 There is a myth that you have up to one year after the wedding to send a gift. But this just isn’t true. Think about it: a whole year. Is that really logical in today’s digital world? Buy something from their wedding registry. Now, this one is a bit controversial. Miss Manners does not approve of gift registries; and as much as I love her, on this point I believe she’s behind the times. She doesn’t think its appropriate for couples to dictate what guests will purchase. 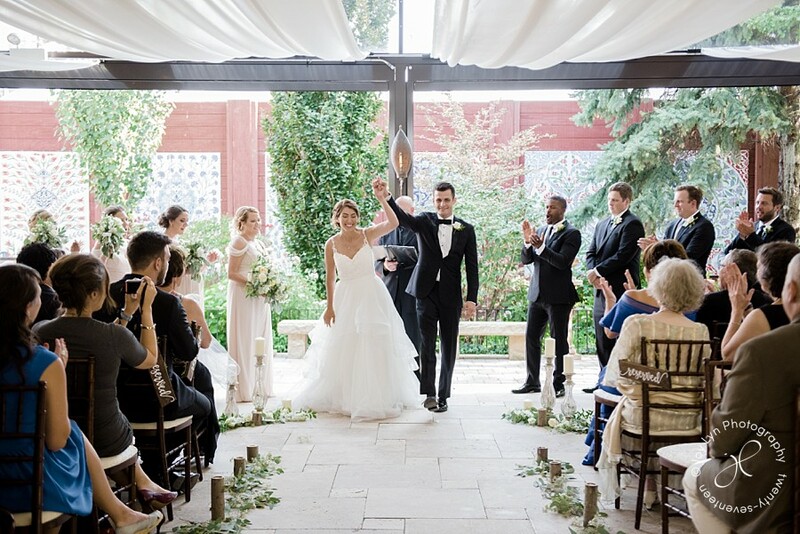 But wedding expert Sharon Naylor, who is the author of over 35 wedding books, says that if you don’t select your wedding gift from their registry, “It comes off as ‘I knew what you wanted, but I didn’t care. '” After all, isn’t the motive for giving a wedding gift to show your love for the happy couple? Not sure where they’re registered? Head to RegistryFinder.com. 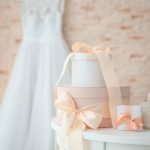 With a few clicks you can find any wedding gift registry and purchase the perfect gift! This is beyond rude. If something comes up, such as an illness or something equally as serious, do your best to contact the family and let them know you won’t be able to attend. Don’t show up if you have declined. Don’t decide you can come at the last minute and show up. Unless the couple specifically asks you to, don’t wear white! Off-white, eggshell, and cream are also off-limits. Black is fine for an evening wedding, but should be avoided for a spring or summer daytime wedding. Don’t wear anything too over-the-top, revealing, or provocative. All eyes should be on the bride. Give yourself enough time to get to the wedding and be seated. I know what you’re thinking – weddings always start late. But this is not true. Once I arrived at a wedding thinking I was right on time, but I was actually late. The bride’s limo pulled up as I was getting out of my car. I had to race (in my heals) to beat the bride into the church. It was embarrassing. This is a no-brainer. Also, don’t use your phone during the wedding or reception. Don’t text or upload pictures to Facebook. New Etiquette bulletin: Don’t post pictures of the wedding before the bride and groom have the opportunity. It’s their day; don’t steal the spotlight. Stay out of the photographer’s way. And, try to resist taking photos during the ceremony. Leave it to the professionals to capture the moment. Tell the bride she looks beautiful. If you don’t know the couple’s families, seek them out and introduce yourself. Thank them for inviting you and tell them what a lovely event it is or what a nice time you are having. Don’t complain about anything. Everything will not be perfect, but you are there to celebrate the marriage. If you don’t like something, keep it to yourself. Sit at your assigned table. Again, remember rule number one – it’s not about you. Respect the choices of your host. There’s a lot of thought that goes into it and it’s impossible for your host to come up with a seating arrangement that will please everyone. So grin and bear it. Couples worry about their guests having a good time. Try to be a good sport, dance, mingle, etc. Don’t be obnoxious and make a scene at the reception. Enjoy yourself, but know your limits. Don’t leave until the cake is cut. It’s an old rule, but Anna Post says there’s a good reason for it. “It’s considered a quiet sign to elderly guests that it’s okay to leave,” she explains. “That’s when it’s acceptable for you to depart as well.” The cake is typically cut after dinner is over and before the party gets into full swing. Quotes from Anna Post and Sharon Naylor are from a Huff Post Women blog — Bindley, Katherine. 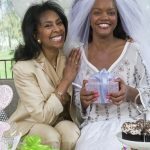 “Wedding Etiquette: The Do’s and Don’ts of Being a Guest.” The Huffington Post. 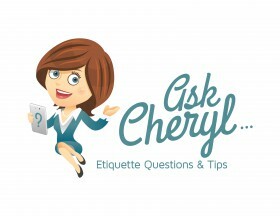 If you have questions or comments about this post, or about gift giving, bridal shower, baby shower, or wedding guest etiquette, please comment below or email AskCheryl@RegistryFinder.com. All photos are courtesy of Joy Lyn Photography– offering wedding and newborn lifestyle photography in Chicago, IL. It seems like u truly understand this subject matter. Thanks!